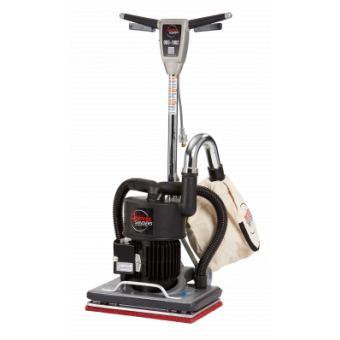 Whether you need a floor sander for floor maintenance, restoration work or cleaning hard surfaces, you’ve come to the right place. 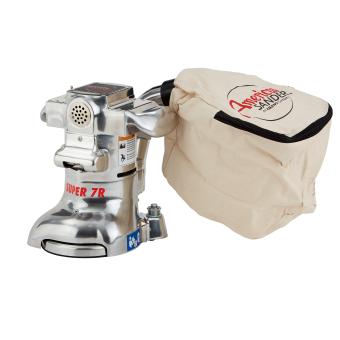 My Generator offers top-quality floor sanders from the world’s best manufacturers, like American Sander. Choose from different types to suit your job. If you’re looking for a fine finish, go for an orbital floor sander. The random-orbital sanding action removes the scratch patterns left by drum or rotary floor sanders. You are left with a smooth and flat floor ready for refinishing. American Sanders offers the OBS18DC which boasts 3,000 orbits per minute and sands faster than any other orbital sander available. 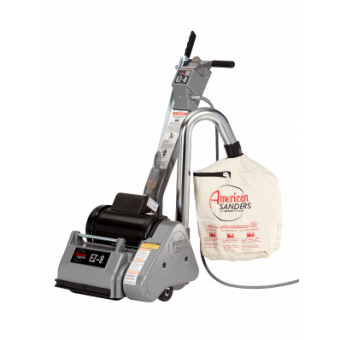 A drum sander from American Sander combines professional floor sanding results with highly productive, easy-to-use features for home renovators. Sand right up to skirting and smooth out stair treads with an edger. My Generator offers the most efficient wood floor edger in the industry from American Sander.